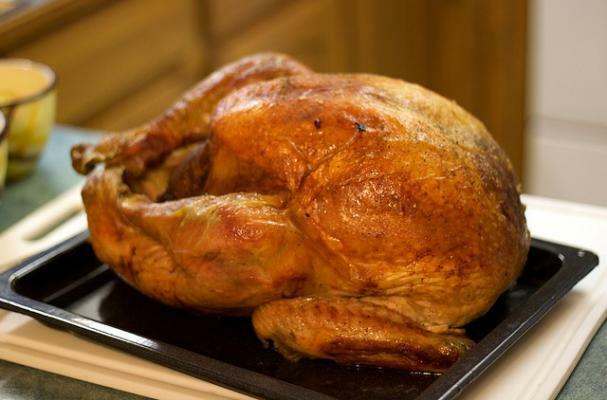 The American Farm Bureau Federation predicts that this year's Thanksgiving meal will be the most expensive on record. The cost of a classic Thanksgiving menu of turkey, stuffing, cranberries, pumpkin pie and all the basic trimmings is said to increase by 13 percent. According to the AFBF, the average cost of this year’s dinner for 10 is $49.20, a $5.73 difference from last year’s average of $43.47. The only grocery item whose price hasn't shifted is a relish tray of carrots and celery. To compensate for the increase in prices, experts recommend turning to coupon websites like coupon.com and smartsource.com for money saving deals. Coupon.com is one option....or think ahead for next year and plant a garden....all my sides will be coming from my backyard, which means I can spring for the humanely raised turkey without breaking the bank. Like the previous poster commented, you could grow a lot of your own food, from potatoes, to veggies, to pumpkin for the pie (although I prefer apple pie, but apples can be found for free easily enough as well too). If you have a hunter in the family, you may be able to take it as step farther and have them hunt a turkey (or two--wild turkey is a lot more lean than their domestic cousins) for your feast. There is no more sustainable meat than helping to harvest overpopulated animals, which does include turkey where I live!